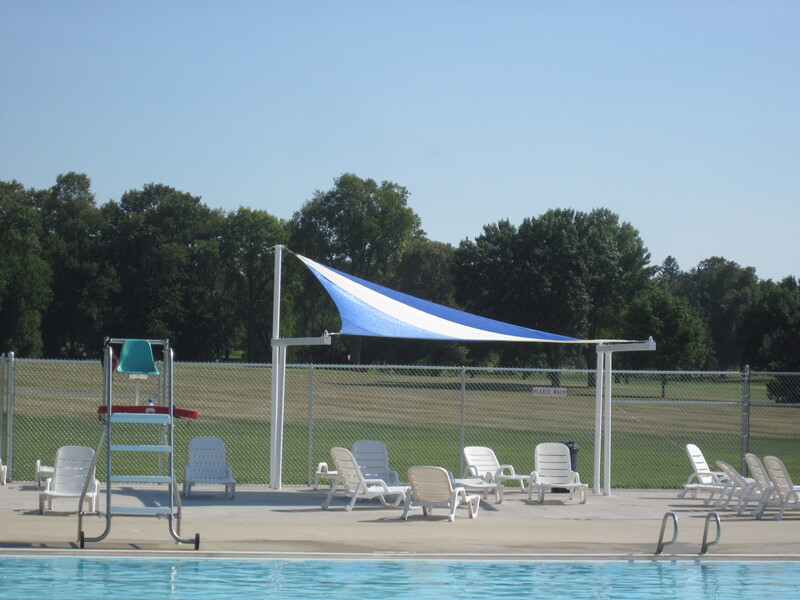 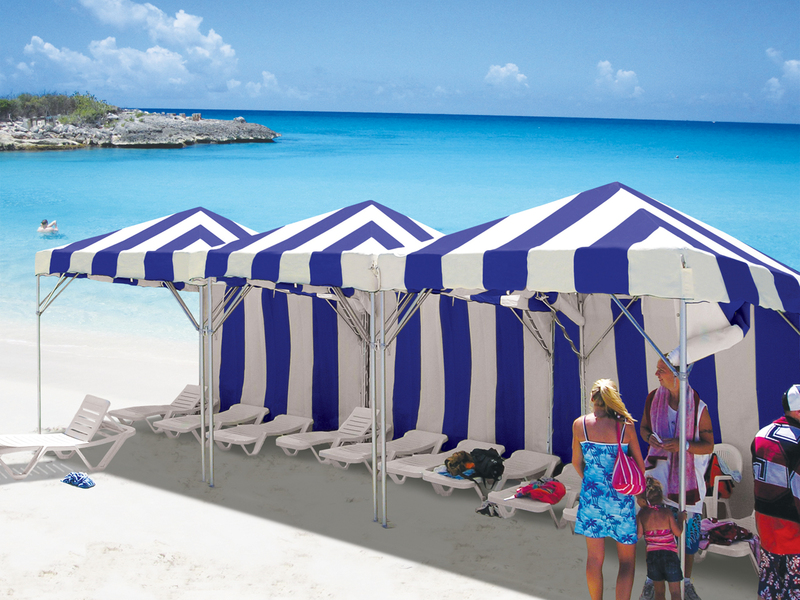 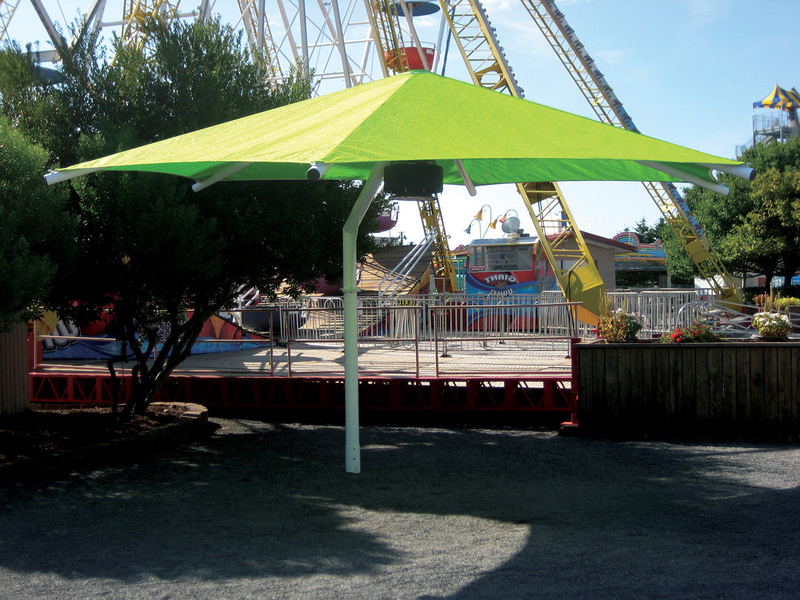 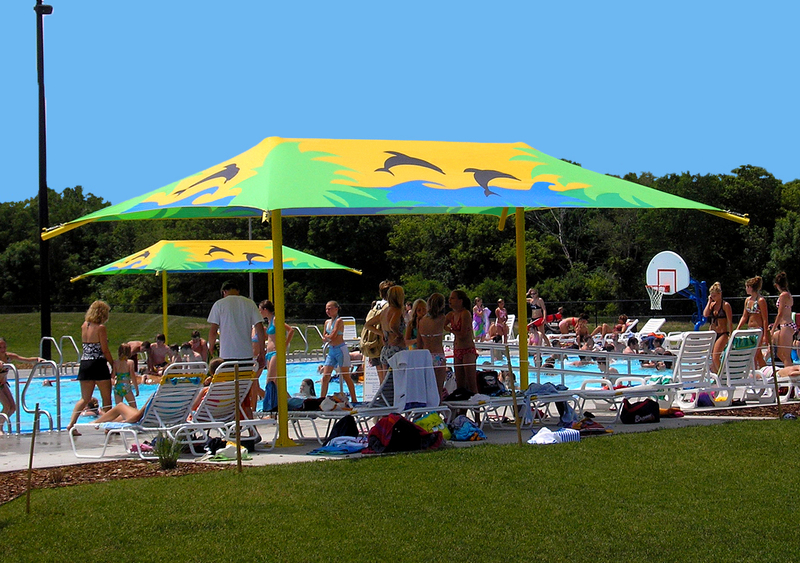 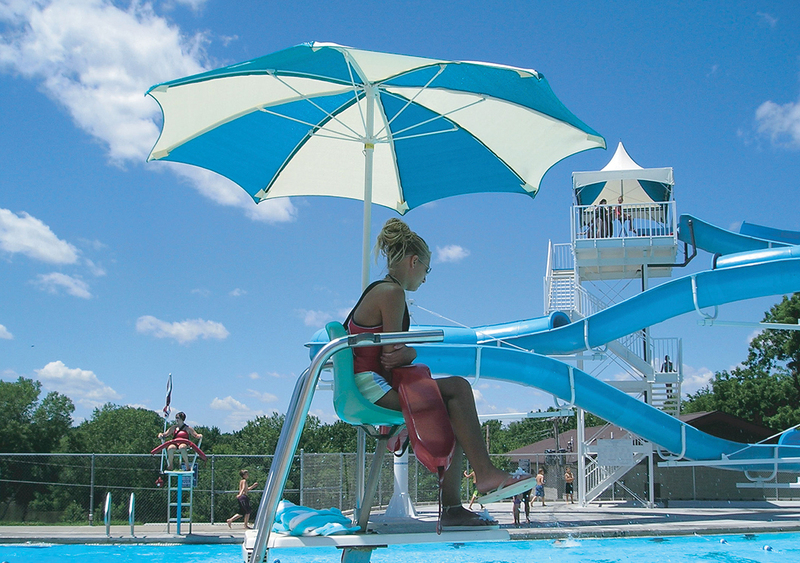 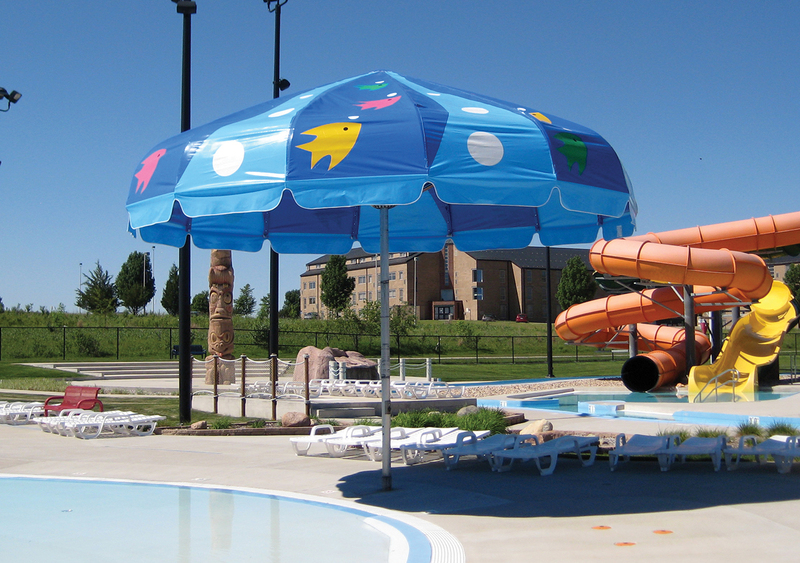 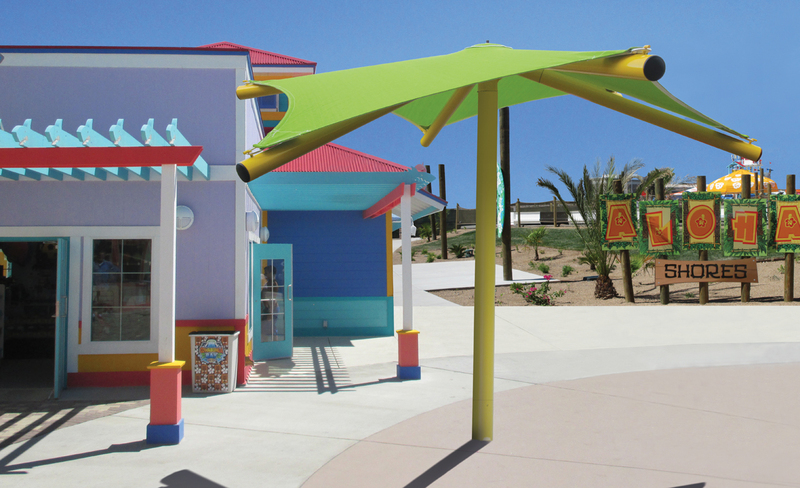 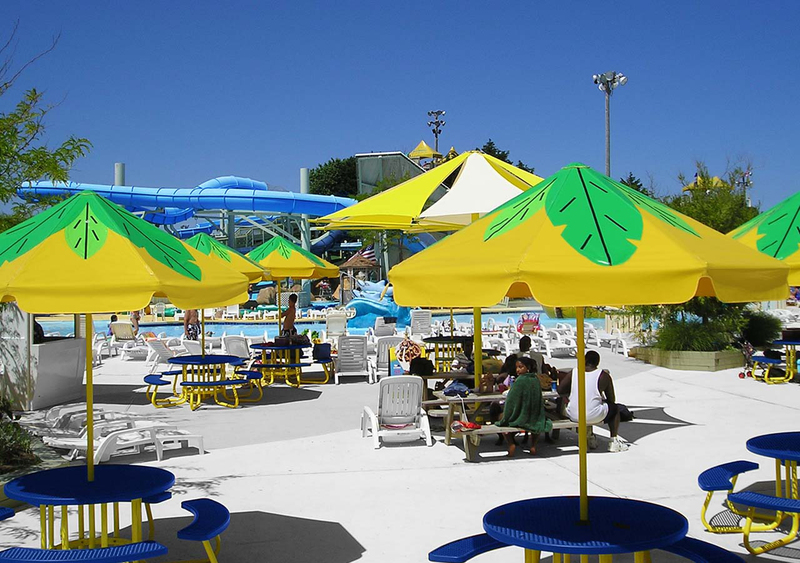 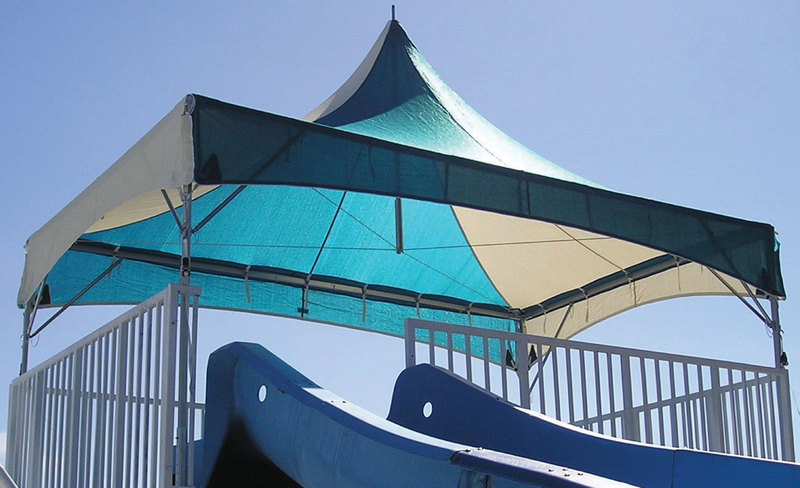 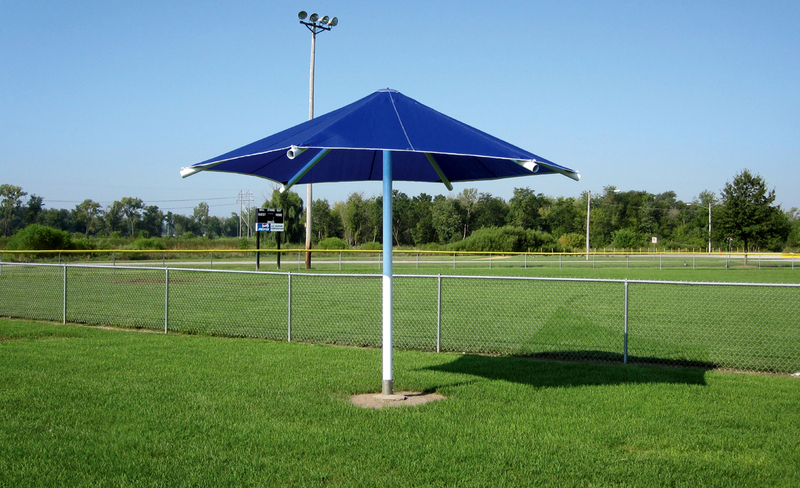 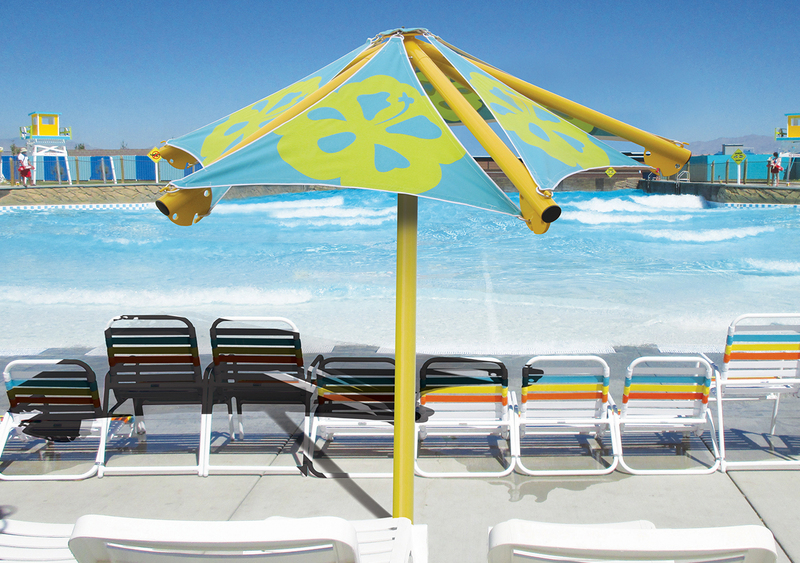 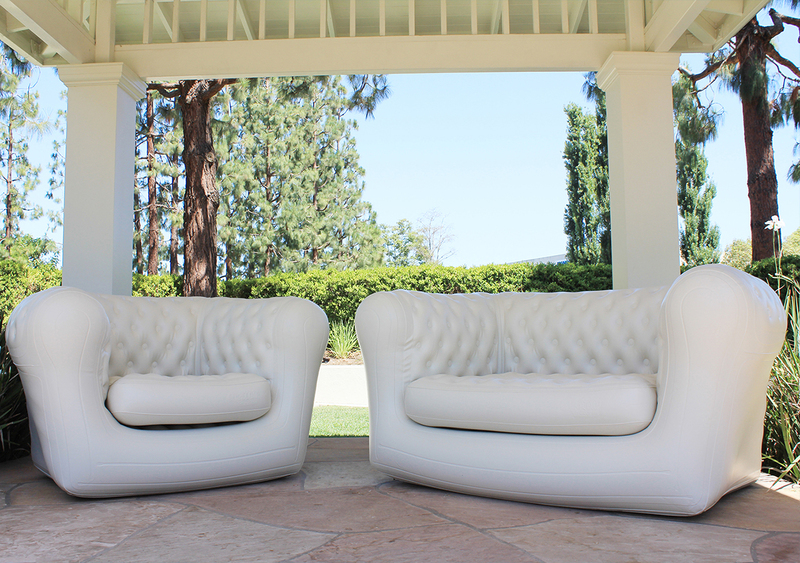 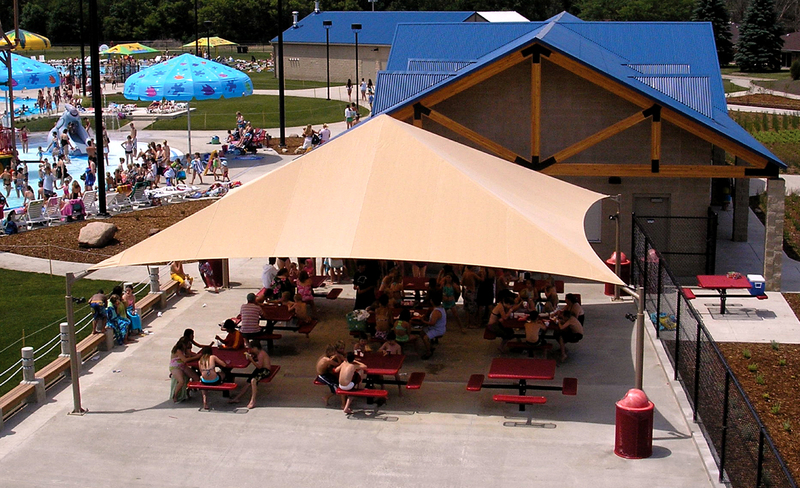 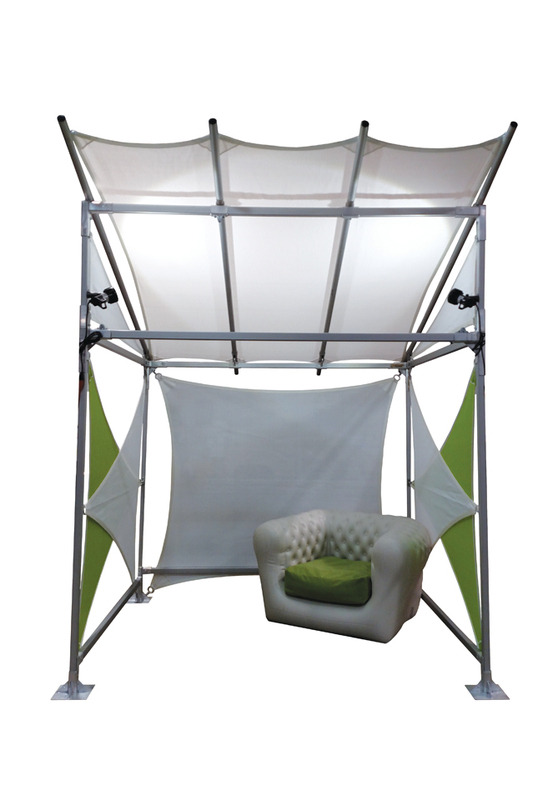 Provide a comfortably shaded area at your hotel, aquatic center, or park. 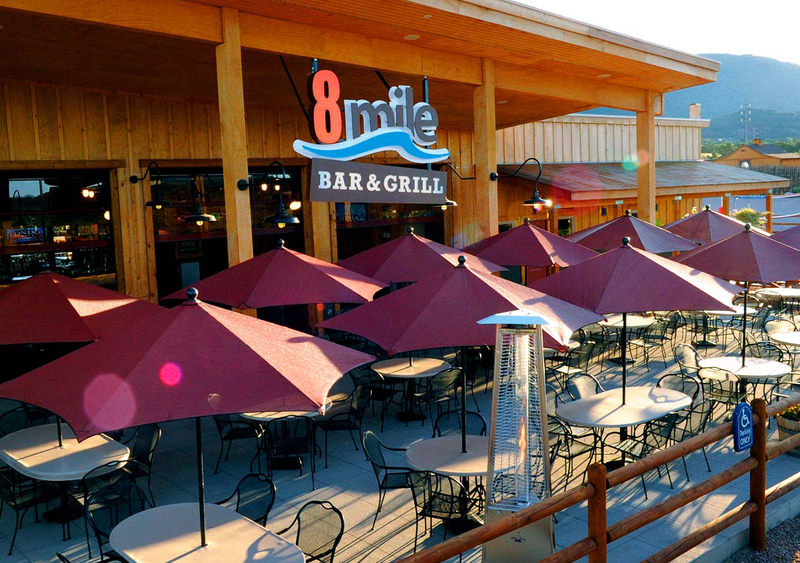 Your customers expect a flawless, satisfying experience at your establishment. 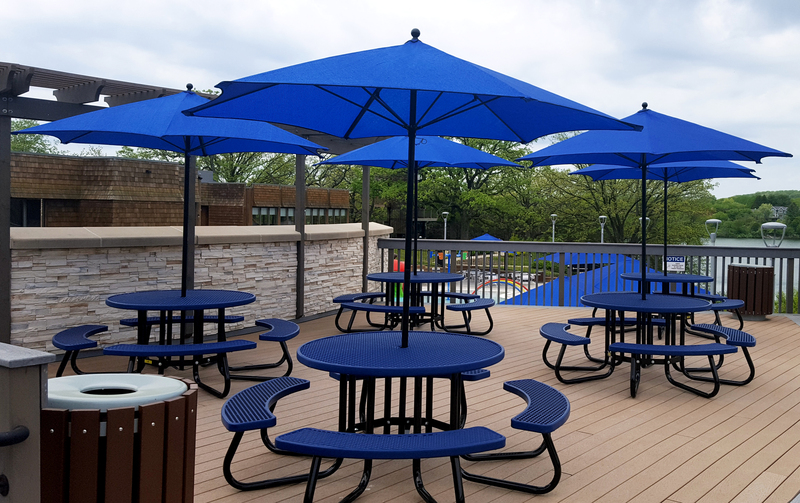 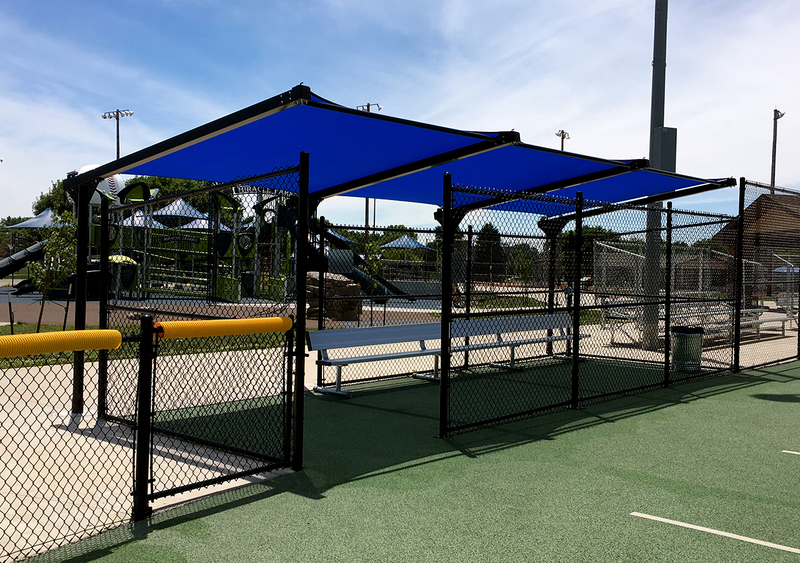 We know shade isn’t the first thing to come to mind when customers reflect on their experiences, but it sure is noticeable when proper, visually appealing shade is lacking or missing. 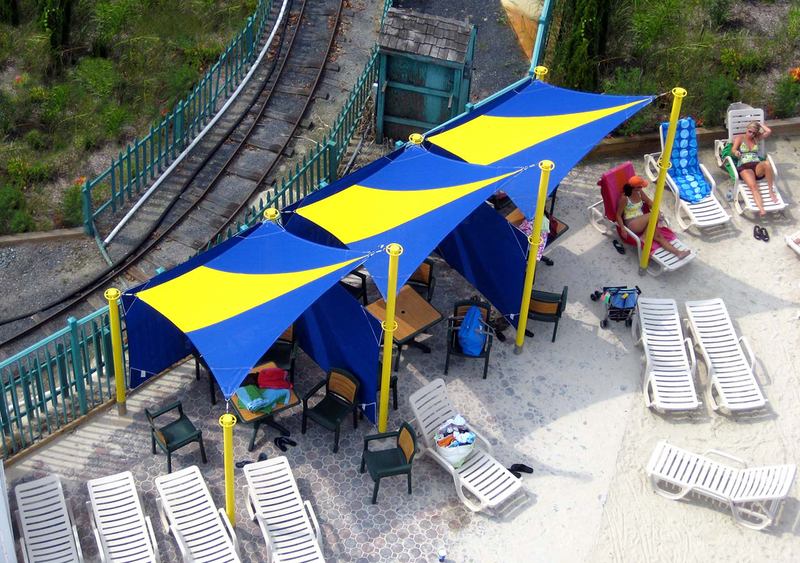 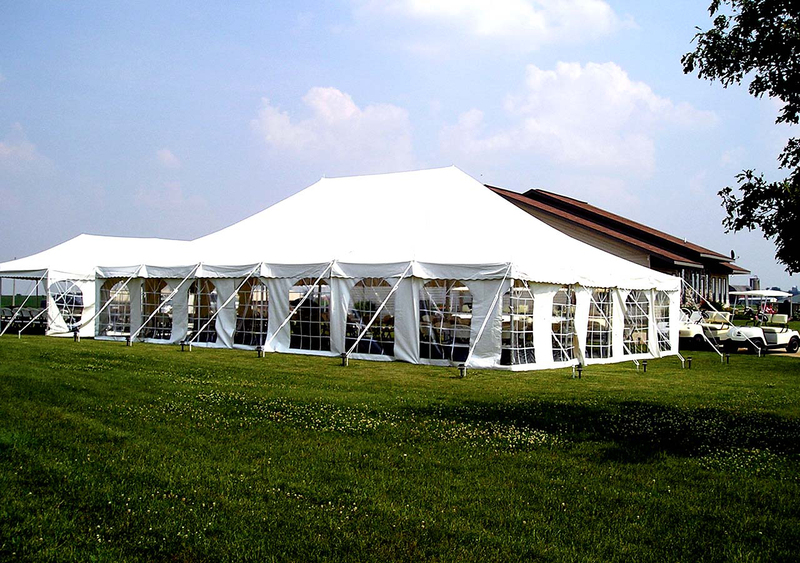 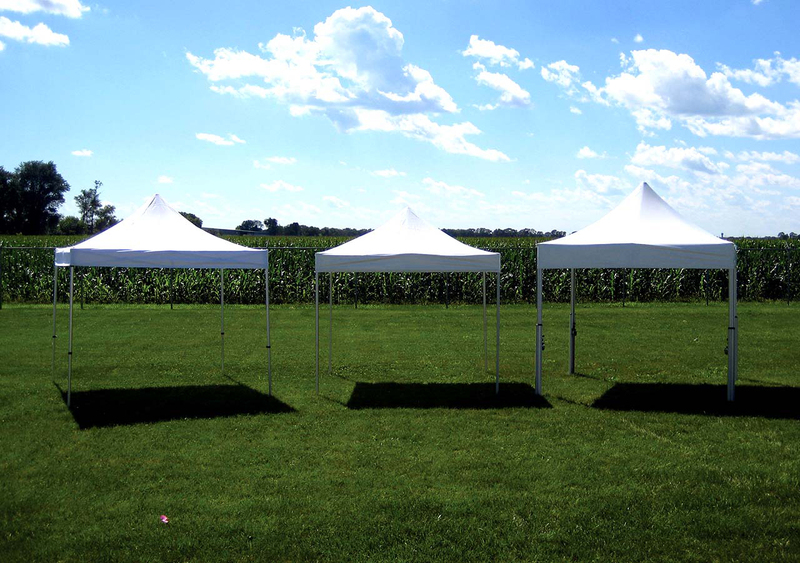 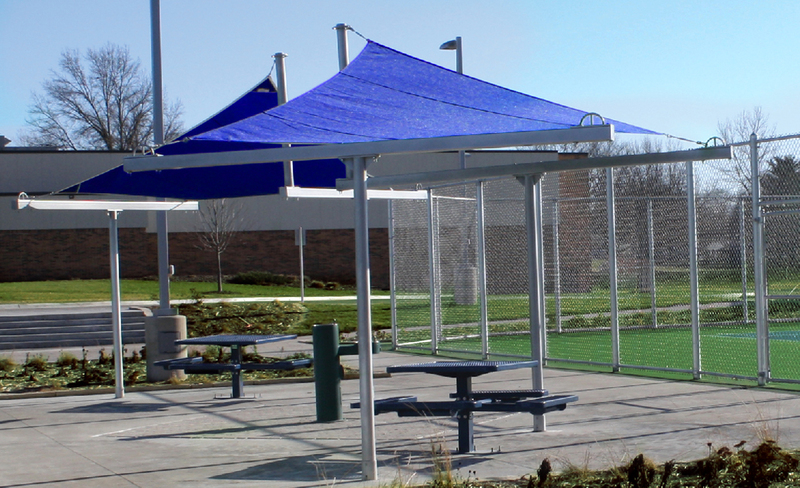 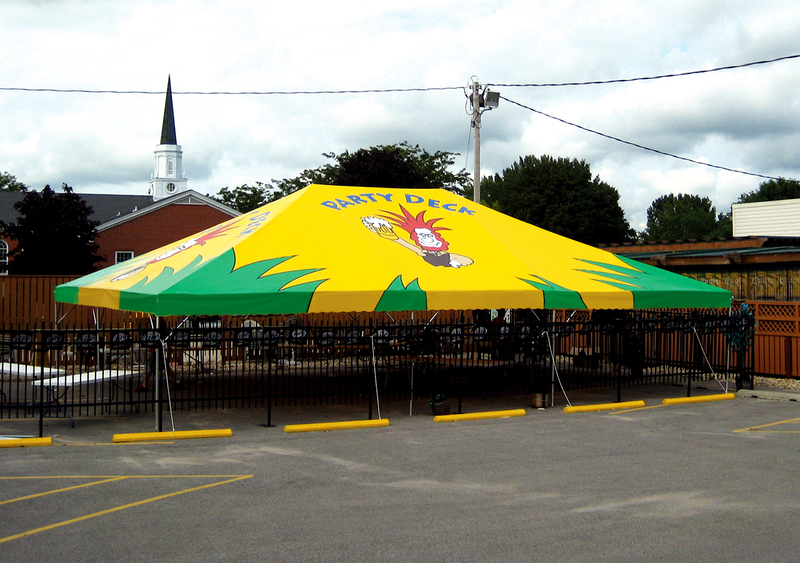 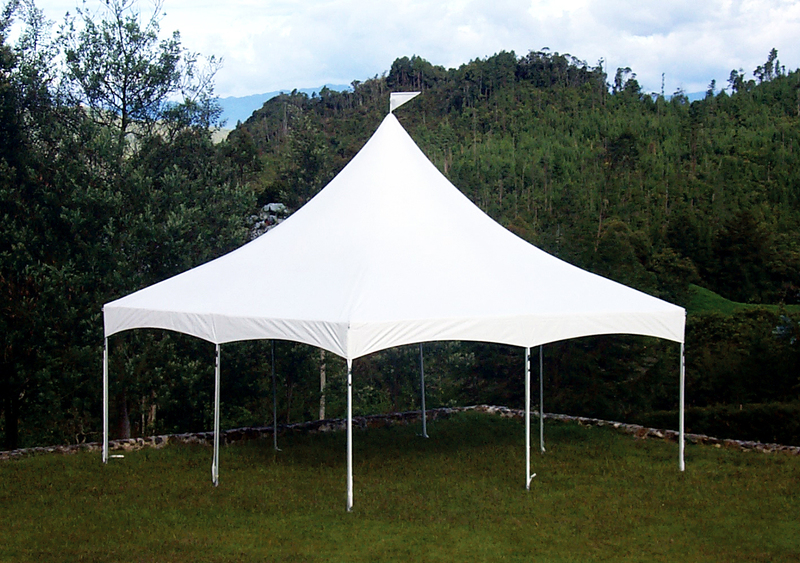 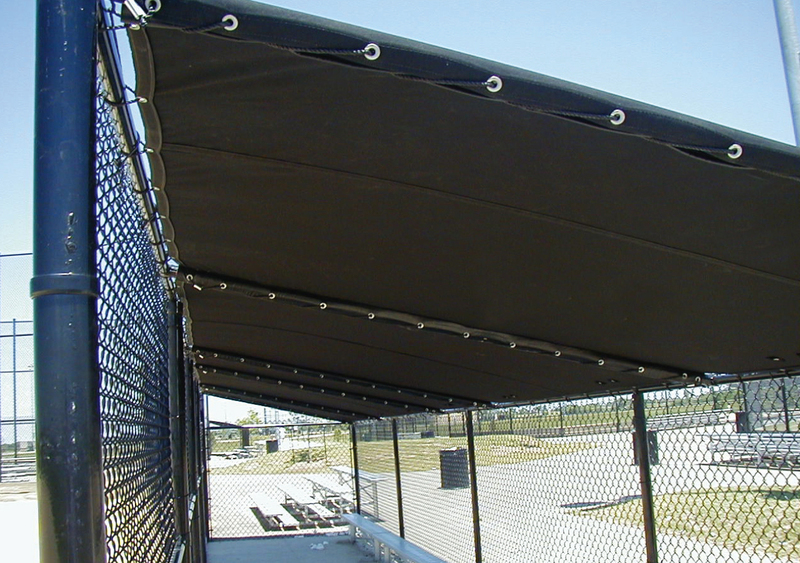 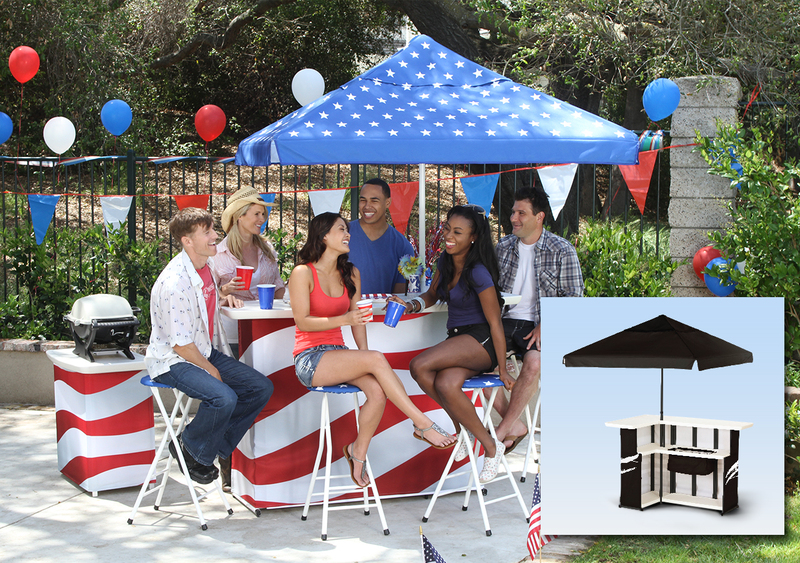 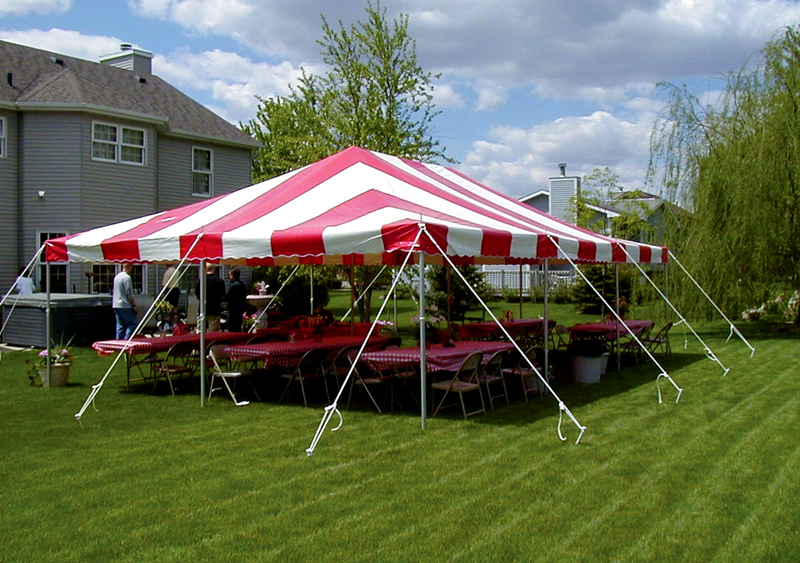 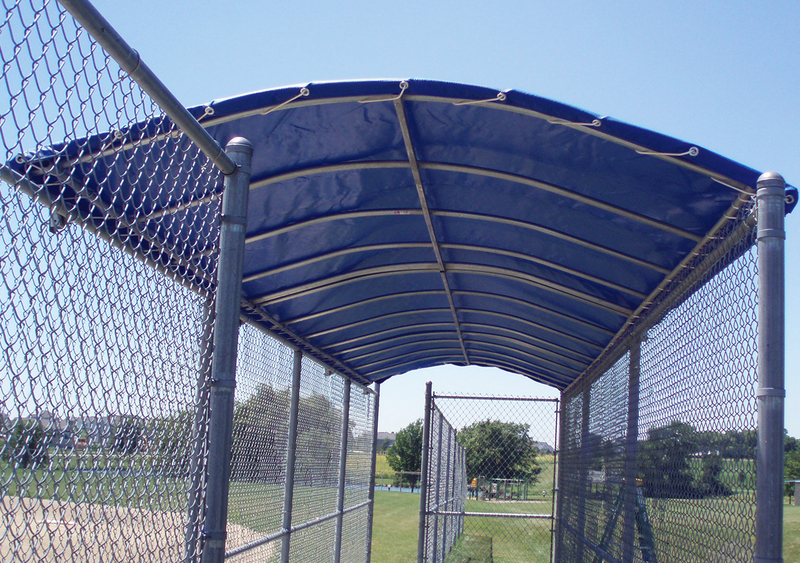 Keep cognizant of your customers’ comfort and work with Waterloo Tent on the optimal shade solution for your space. 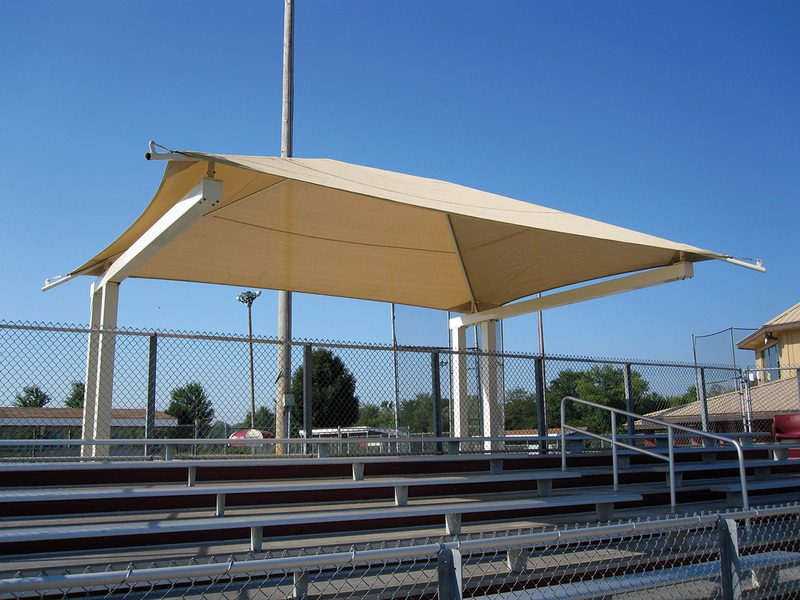 One of our shade experts will be there throughout your entire project, from estimate to completion. 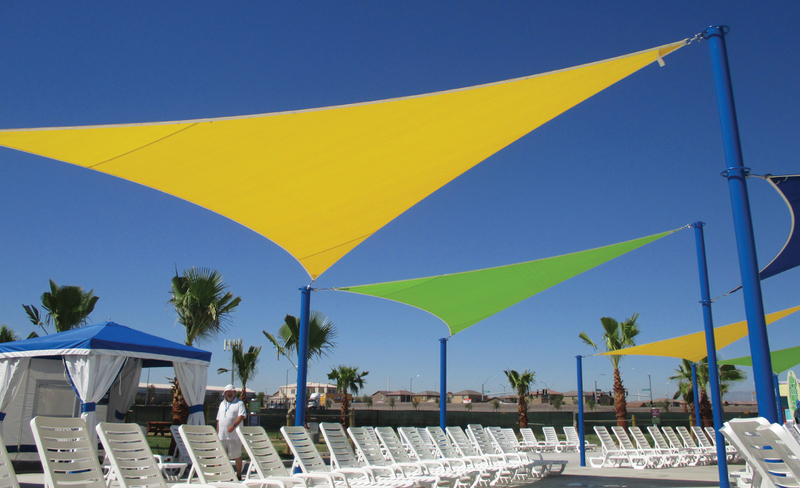 Start by giving us some information on your shade needs, and we’ll get your questions answered.